LONDON (Reuters) – London has been cosying up to Beijing in recent years in the hope of attracting Chinese investment, but in one leafy corner of England the love-in has turned to acrimony. 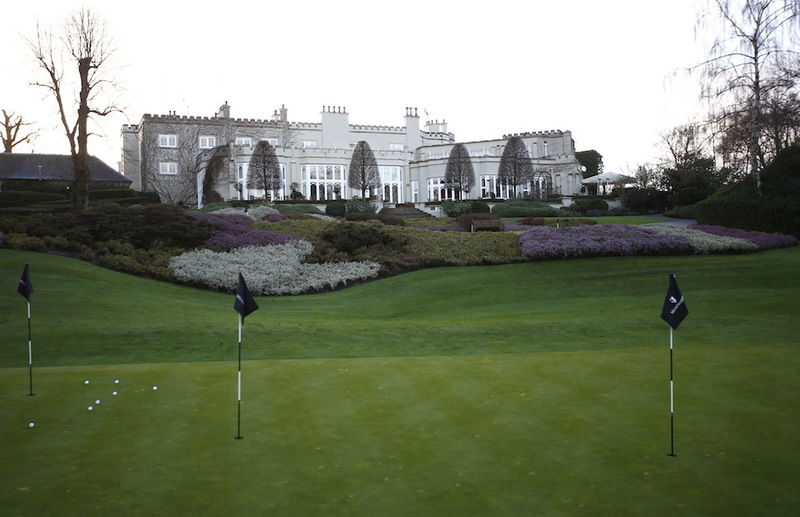 Long-time members of Wentworth, a hallowed golf club in the affluent county of Surrey just west of London, accuse the new Chinese owners of using an eye-watering fee hike to get rid of them and turn the club into a preserve of the global ultra-rich. The dispute has caused diplomatic ripples, with interventions from Britain’s Foreign Secretary Philip Hammond, who represents the local area in parliament, and from the Chinese embassy in London. At issue is a plan by Beijing-based property and investment firm Reignwood Group, which bought Wentworth in 2014, that would require members to pay 100,000 pounds to remain part of the club and double maximum annual fees to 16,000 pounds. 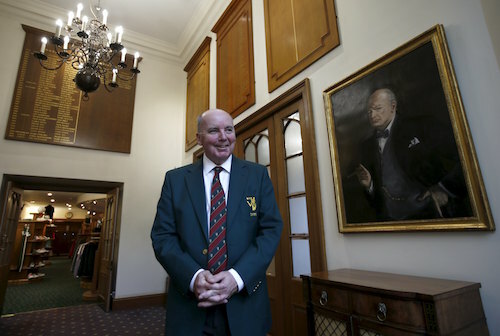 “My own personal feeling is that they don’t want us,” said Michael Fleming, a local dental surgeon and Wentworth member for 28 years who has just ended a term as club captain. As for many members, the club has been central to his family’s social life. The club says it plans to invest an initial 20 million pounds to improve facilities, with 10 million being spent in the next two years, as it pursues its vision to make Wentworth “the world’s premier private golf and country club”. “We are absolutely clear on the important role the club plays within the community and we know that it has generated multiple friendships over the years. We very much want this to continue,” it told Reuters in an emailed response to questions. Home to three 18-hole courses and to a striking crenellated clubhouse, Wentworth is famed throughout the golfing world for an old association with the Ryder Cup and as the venue for the annual BMW PGA Championship on the European Tour. It has about 4,500 members, mostly wealthy locals with a smattering of British TV celebrities and professional sportspeople like former England cricketer Kevin Pietersen. Fleming said he expected about 90 percent of members to leave the club if Reignwood’s changes come into force as planned in April 2017, and a significant number had already left. One member of 18 years, who did not wish to give his name because he did not want public attention, said Wentworth was already exclusive by most people’s standards and he could not fathom what Reignwood were trying to achieve. 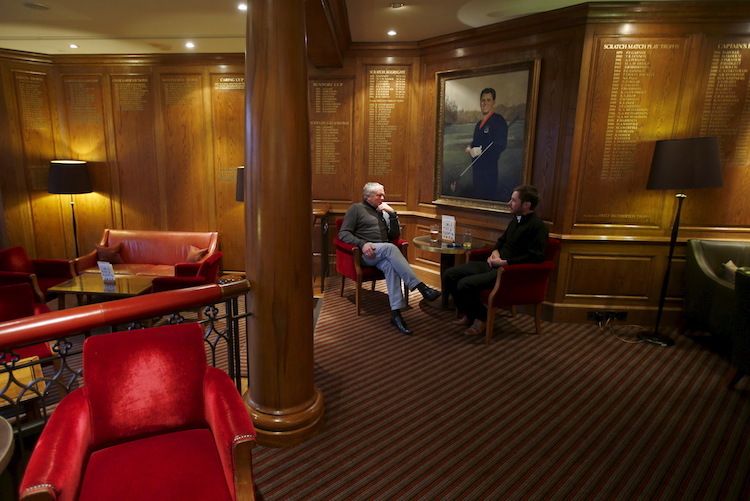 “If they do have this exclusive membership, the club is going to be like a morgue. There will be nobody there. One of the essential elements of a decent club is it has a certain amount of buzz about it,” he said. In December, Fleming delivered a petition signed by over 500 Wentworth members to the Chinese embassy in London. 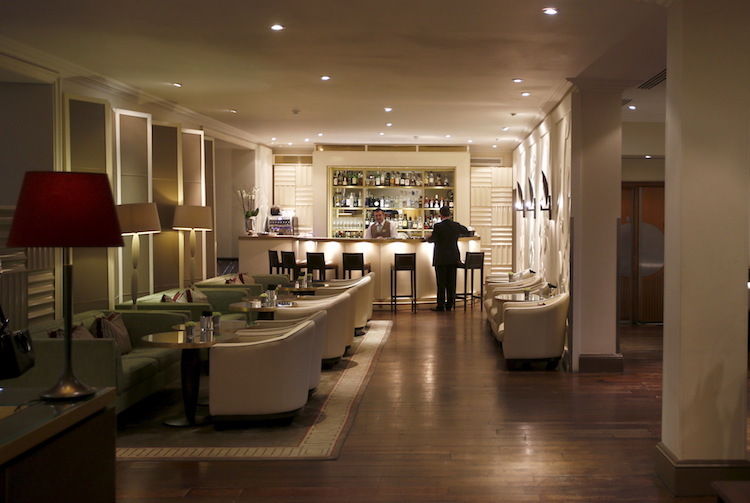 In a response seen by Reuters, embassy official Jin Xu wrote that Reignwood had “established itself as a responsible investor in the UK”, concluding that “the group has assured me that their plans for Wentworth Club will serve the long-term interest of its members and local community”. But Hammond, writing in his capacity as the area’s member of parliament, described Reignwood’s plans as “very disappointing” in a letter to a club member. Hammond has met twice with disgruntled Wentworth members and once with representatives of Reignwood to discuss the dispute. “It is clear to me that a solution needs to be found … which preserves the great history of the club, delivers important new investment and retains the club’s position as a great UK sporting institution,” Hammond has said in a statement. In China itself, golf is frowned upon as a symbol of Western values by the ruling Communist Party. In October, the party banned its 88 million members from golf club membership. This has fuelled theories among the Wentworth community about what could lie behind Reignwood’s plans for their club, with some speculating that it would become a place for party cadres to enjoy a discreet round of golf during their travels. Though confined to a small and well-heeled community, the conflict at Wentworth feeds into a wider debate in Britain over perceptions that prime assets are being sold off to foreigners who may not always have local interests at heart. Concerns range from absentee Asian landlords snapping up London properties while residents face a housing shortage, to a perceived loss of national prestige and control as foreign firms take over storied British brands. China is at the heart of the debate, with government critics voicing concerns over a plan to build a nuclear power station reliant on French technical expertise and Chinese money. A Chinese firm owns the London Taxi Company, maker of the capital’s distinctive black cabs, and during a pomp-laden visit to London by President Xi Jinping in October it emerged that a Chinese retailer would take over world-famous toy store Hamleys. At Wentworth, the dispute over what Reignwood euphemistically calls “the new membership structure” has fuelled strong anti-Chinese sentiment. “Is this what the British people are to expect when the Chinese ‘invest’ in our country? We need to be more alert,” wrote a club member in one of dozens of similar comments handed over to the embassy at the same time as the petition. The club said it was “extremely disappointed by any inference that members have been treated badly, which in turn is impacting on China’s image and image of Chinese investors in the UK”. Many mature democracies, previously characterised by the broad social harmony that defines equitable societies, are being sucked into a new world order. We are entering a world in which most wealth, and with it political power, is in the firm grasp of a tiny minority of people who have acquired their status either by luck, imagination, skill, or — in far too many cases — feral instincts. This is a shift in the structure of human society with very real and unappetizing implications … read more. Reader-Supported Facts and Opinions survives on an honour system. Try one story at no charge; chip in at least $.27 apiece for more. If you value no-spam, no-ads, non-partisan, evidence-based, independent journalism, help us continue. Journalism is not “free.” Details.